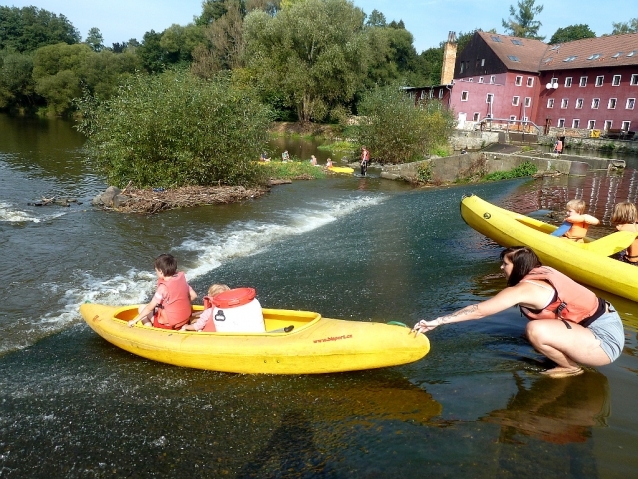 Start: Prague – from your hotel, 9-10 a.m.
River Sázava is located 2 hours south of Prague. 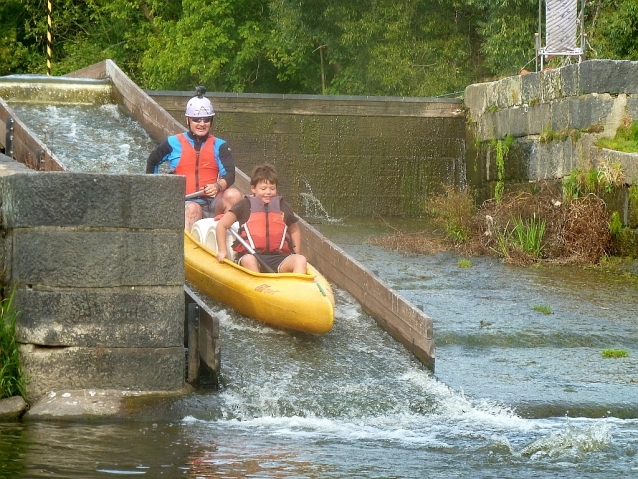 Its calm flow makes it ideal for beginners and families with children. During the voyage you will experience 4 rapids. We will also stop for lunch. 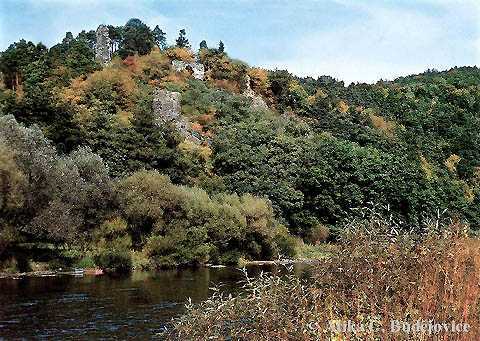 In the case of interest, we will visit the ruins of the ancient Zbořený Kostelec castle with its romantic views of the river.